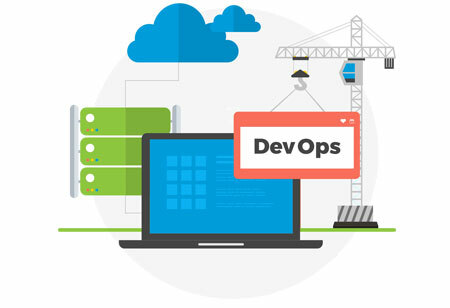 DevOps focuses on helping developers to be self-sufficient in the basic operations of getting their application into a real environment. Other IT functions are required to keep it running and performing well once systems run in a test or production environment. Even with all of the teams that work particularly on these functions, the sheer volume of data for each individual team exempting the data generated by their respective DevOps. This is where AIOps step up the game and make things easier. To automate data analysis and routine DevOps operations, use complex infrastructure management and cloud solution monitoring tools. Artificial Intelligence helps the IT departments in a variety of ways. AIOps help to process a lot of data rapidly at the same time. A machine learning model can be trained to process all types of data generated by your systems, and it will do so in the future. If a new type of data has been added, a model can be relatively easily adjusted and retrained, keeping the all-time performance high. Analyzing data in depth, the hidden patterns come out when all the data is analyzed and actionable insights are presented. 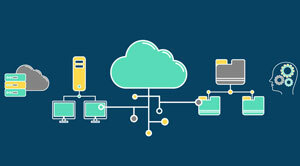 In order to avoid performance bottlenecks, DevOps engineers can then distinguish the need for infrastructure adjustments and will have a seat at the C-suite table with specific data-based suggestions for optimizing infrastructure and improving operations. 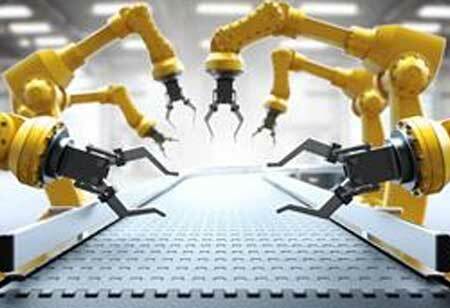 Automating the routine tasks is extremely beneficial. As soon as the event patterns are recognized, automated triggers can be set. Where statistics show that certain events always result in a specific (negative) outcome and certain actions need to be taken to rectify the problem, DevOps engineers can create triggers and automate responses to such events. 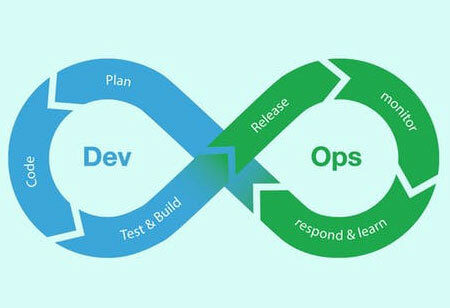 AIOps help DevOps processes to bring out the best of it. Machine Learning allows AIOps to identify the norm and find anomalies fast. AIOps is able to procure the required data related to the incident directly from the system. The basic help provided is, processing the huge amounts of data accurately and quickly than a human, and index it for future reference. Opting for AIOps tools and solutions is greatly beneficial for businesses. 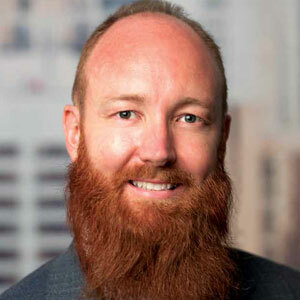 The young technology promises to build on past generations of IT operational analytics products, compiled with the latest capabilities in machine learning. 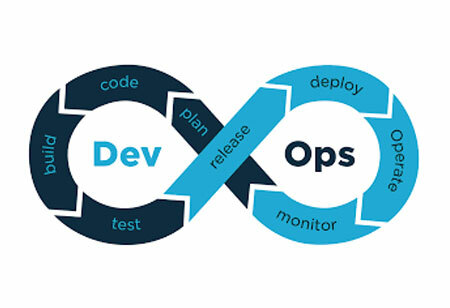 Combining the expertise and technologies of DevOps with AIOps is bound to be shown as an imminent positive impact on the productivity across enterprises with improved service management.